Rod Johnson was another hockey player, but a couple of years behind me in school and not a guy I ever knew well. That’s why I was kind of dumbstruck by his recent message on Facebook, sent from China where he now works. He said it concerned something I said to him after a hockey game when he was sixth grade and I was in eighth, back in the Northern Minnesota town where we grew up. 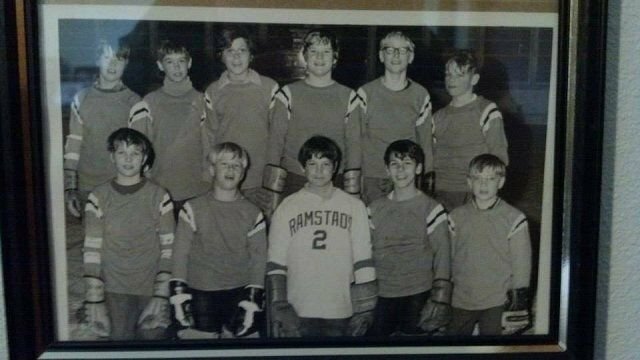 Rod the young hockey player, top row second from the right. That was it. I had absolutely no clue what he was referring to. I wrote back and asked him to explain. “Short version, I went in the corner after the puck,” he replied. “I had (the other team’s) player right behind me. I was small and he was big. I shied away and felt terrible. The whole game I was intimidated. Most of the guys on our team were older, so there were not a lot of other kids I hung out with. “You came up to me after. I’m sure you knew that every moment I was on the ice I was playing scared. You said it was okay. You told me the other team was older and bigger…And I did fine. “I have tried to do the same thing from that day on. Whether it was with other teammates in high school or my own kids when they were growing up, most things were ‘okay.’ My wife refers to it as major on the major and minor on the minor...and most things are minor. Fifty-six years old and there are always memories from high school sports, but you talking to me after that game sticks out. 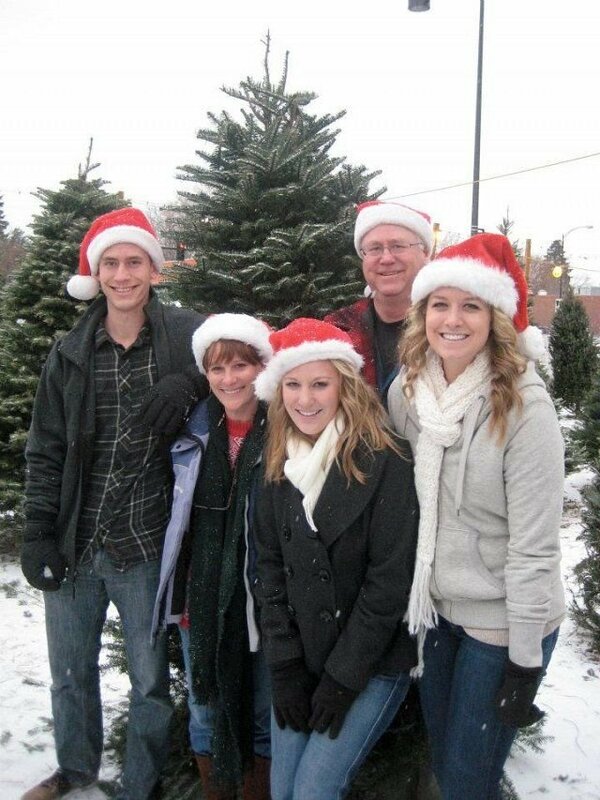 Rod with his family today. Amazing. That was nearly fifty years ago. First, I have to say that I’m a little proud of my eighth-grade self. But much more importantly, I’m astounded that such a small and immediately forgotten act of kindness could have had such an impact. How often has that been true in all of our lives, how our fleeting acts of small courtesies and compassion have left their marks in ways that we will never know? I was just lucky with Rod. He had the generosity to share with me after all these years. I wonder if even Fred realized the extent to which that might be true.